A case study – is a worldwide used problem-solving method to analyze subject-related tasks. If you are studying business or economics, you better perfect your line, because you are going to use it very often. The goal of this type of work is to harden the skills of analyzing life situations by means of stored knowledge on the subject. The main idea is to help students find the right way to imply their knowledge in solving a real problem. The greatest merit of the method is formation and evolution of student's values, professional positions, and certain viewpoints. The transformation of theoretical knowledge into practical abilities to solve tasks lies in the core of the strategy. Case studies may be used as a part of team-building activities as well. Illustrative – is a descriptive study that describes the situation based on one or two illustrations. The goal is to present the main idea and walk the reader through the situation. Cumulative – means “combine”. It includes several illustrations to compile general conclusions. Narrative – presents the situation in a narrative style of exposition, including plot and characters. Critical Instance –combines several situations to criticize common general conclusions. The method is useful for causal cases. 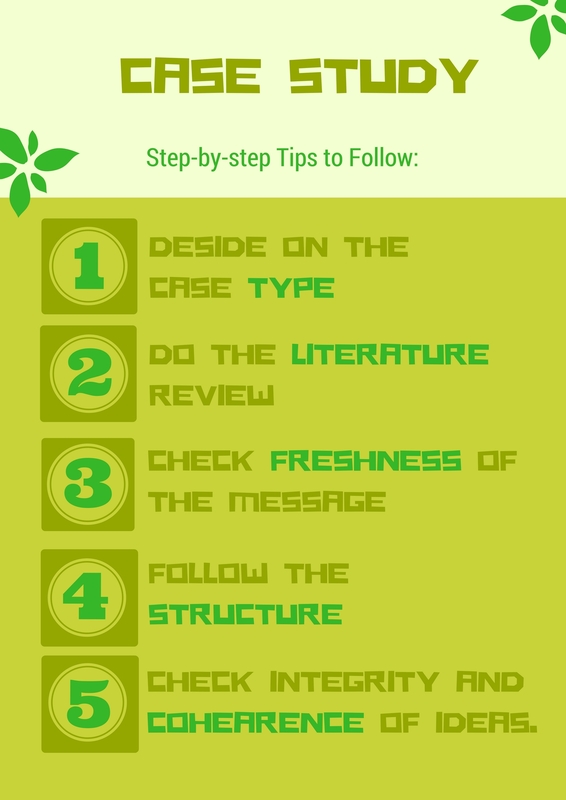 How to Write a Good Case Study Paper? Before you start writing, check on some important moments to be mentioned and clarified. The novelty and originality. Ask yourself whether the case has some unusual details. Do not be afraid to challenge the case holders. A good case should be innovative in the field of study. The case works as a boost for new and original ways of researching the problem. Forcing the future research. The case study process should provide a deeper understanding of the problem and at the same time present future possible related cases. It may be a foundation for further related cases to be solved. Literature examination. Use earlier research to present new perspective interpretations of the case. Furthermore, a deep literature investigation will help you put the case in the context of previously related cases and problems. Thus, it's easier to identify what new point your case can bring to the existing common understanding of the subject. As it goes, we start with the introduction. Introduction is basically the “setup” of the report. It should include the outline and the description of the problem that needs to be solved. Without the description, the paper would lack purpose and objective. The main body of the work contains the brief specification of the problem. Before you actually proceed to supportive arguments, think of the target audience. Imagine they know nothing about the subject of the paper. Would they be interested in the research? Do you provide enough context for a readable and coherent paper? In some cases, you will need a discussion to illustrate the main point. Discussion is necessary because it implies additional information for the case holders and helps you create the draft. Theories, suggestions, and ideas are also linked to the discussion and serve as a metaphor to illustrate the thinking process. As case study is about solving a task, it is obvious that your final goal is to find a solution for it. If you are writing a case study paper for college, your task is to show how much gained knowledge you can apply to deal with a real-life situation. That is why make sure the exposition is clear. Reread the case a couple of times carefully. Make sure you know all the details of the situations and understand their connection. 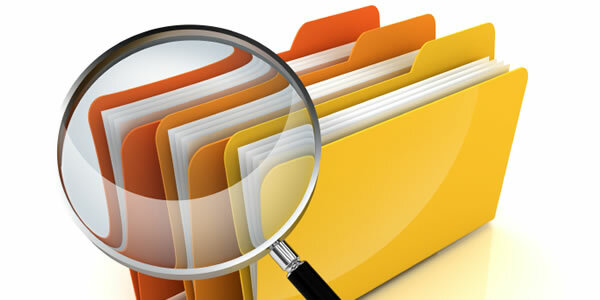 Therefore, you will check whether all necessary elements are mentioned for case holders. Working on a case study is often challenging, though it’s exactly what makes it valuable. By forcing yourself beyond the common ways of solving the problem, you are boosting your skills and abilities significantly. Ozzz.org » What is a case study?